James Gill - We Ship Free Worldwide & No Tax! Lowest Prices. 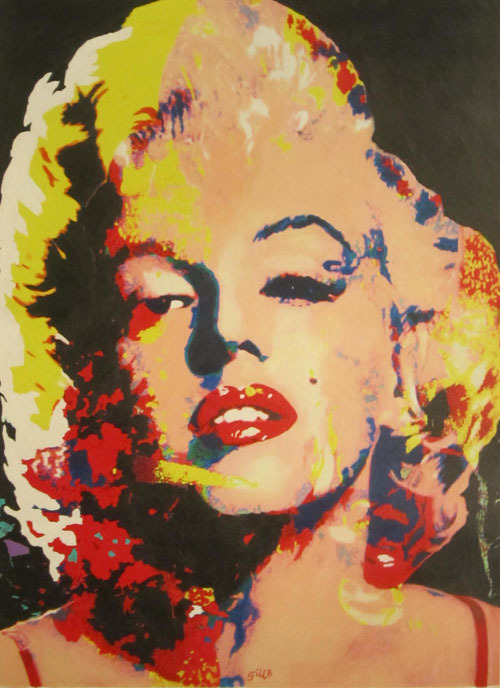 James Gill, a foundational figure in the birth of Pop Art, has recently emerged from three decades of isolation to offer new artwork to the public. James Gill studied art in college, then began painting seriously in 1959. His technique combines distorted newspaper images with acrylic and watercolor paint. After moving to an artists' colony for several years, he retreated from the world in order to protect his Pop Art expression, rather than succumb to the materialistic changes of the 1970s. His works are described as a marriage of contemporary structure and design with classical influences. James Gill's work has graced the cover of Time Magazine, and was part of the Environment USA: 1957-67 exhibit in Sao Paulo, Brazil. 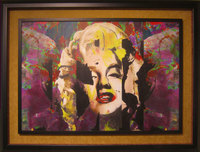 His work has been displayed in the Museum of Modern Art and the Smithsonian.